Mini/Micro Molded Medical Parts | SMC Ltd.
At SMC we understand that precision matters when it comes to micro molded medical parts. We manufacture even the smallest parts while still holding precise tolerances. True micro-molded parts can be smaller than the pellet of resin used, allowing multiple parts to be made from one resin pellet. Our efficient material and tooling techniques deliver exceptional yields of 10,000 parts per pound, including the runner. 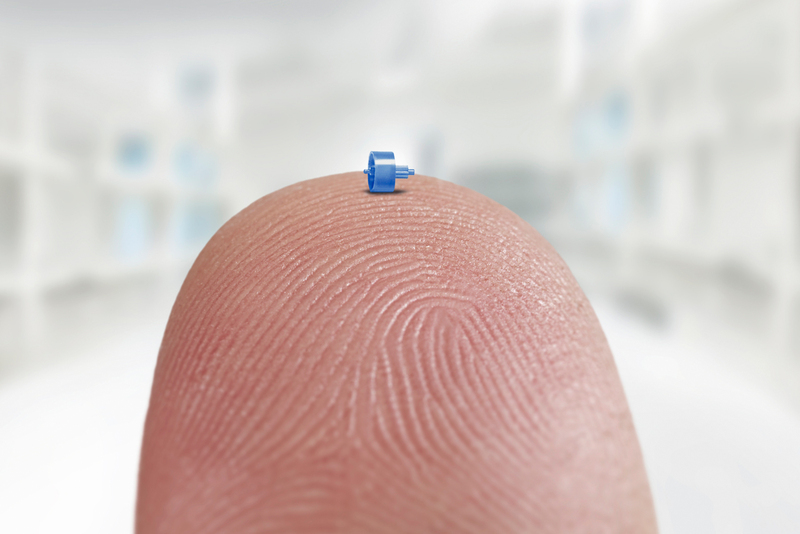 While miniature parts are the next step larger in physical size, they often have micro features. Knowing how to inspect and package micro and miniature components, assures parts to specification from the molding operation to the end device. SMC's micro molding capabilities yield 10,000 parts per pound of resin. Micro parts are considered less than 0.003 cubic inches and fall between 0.140 x 0.140 x 0.155 inches.